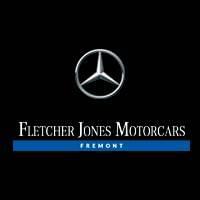 Get Your Oil Changed at Fletcher Jones! What Are the 2019 Mercedes-Benz CLA 250 Technology Features? Why Does Your Sprinter or Metris Need Mercedes-Benz-Recommended Tires?